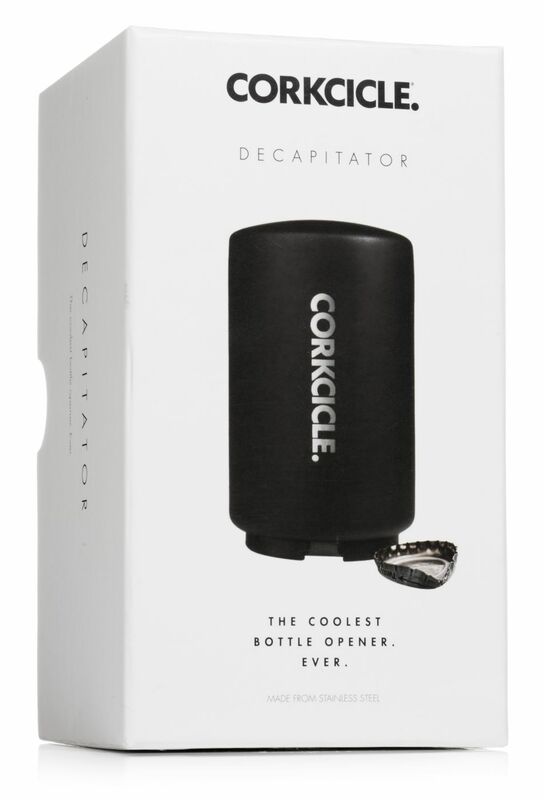 The Corkcicle Decapitator is a sleek, stylish and efficient alternative to traditional bottle openers. 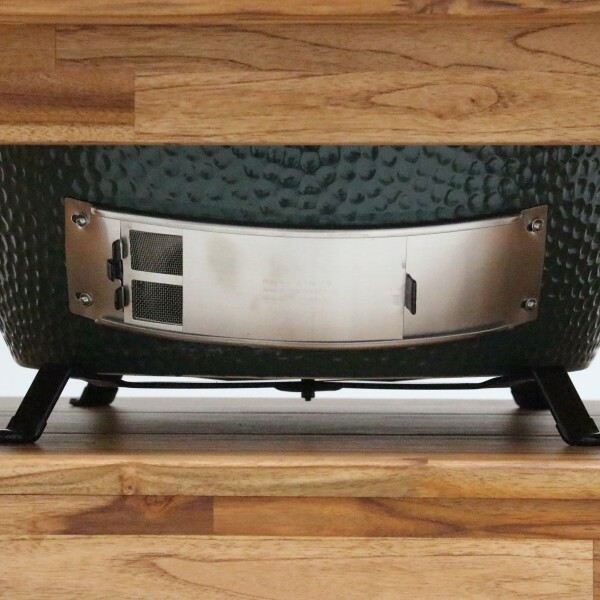 With proper placement and a firm push, even the most stubborn of bottle caps is easily removed. A magnet collects the cap for easy disposal.